De cuando en cuando algo que llega desde fuera de nuestra zona de confort resulta ser una agradable sorpresa. “Amoroso” y “lindo” no son palabras que usualmente asocie a mis perfumes preferidos, pero en la práctica me encuentro usando Graine de Joie día tras día. Siempre consideré a los florales frutados y a los gourmands como familias menores y un tanto indignas, pero mejorarle el ánimo a una es tarea que no debe ser subestimada y, al fin del día ¿no queremos sentirnos contentos y oler bien? Creada como tributo a Italia y al amor, Graine de Joie oscila entre gourmand y floral frutado y apunta a conjurar “el mareo que se siente al enamorarse”. Compuesta por Daphne Bugey (Firmenich) es -a la manera de Acqua Decima– una vuelta inteligente en un género que suele pecar de trillado. A pesar de las diferencias de notas y carácter, percibo un fuerte air de famille entre estas dos. Alejadas del intelectual Sienne l’Hiver y el magnífico pero caprichoso Bois d’Ombrie, las propuestas recientes de Eau d’Italie parecen transmitir alegría y despreocupación. Carecen también de la nota avinagrada que era el sello de las primeras creaciones de la Casa. Graine de Joie es el resumen olfativo perfecto de una primera cita: postre, ramo de flores, caja de bombones y, si somos afortunados, un beso. La unión de manzana y frutos rojos torna la salida dulce y acidulada a la vez. Una nítida granada suma equilibrio (y -¿por qué no?- diversión) a la mezcla prestando la astringencia característica de sus suculentas semillas. Quizás no sea fortuito que en muchas culturas esta apetitosa fruta se considere símbolo de fertilidad, abundancia y matrimonio. Matices azucarados de praliné (¿etil maltol?) dan una arista acaramelada a la mezcla, pero la presencia discreta de la fresia mantiene este perfume aireado y ligeramente verde. 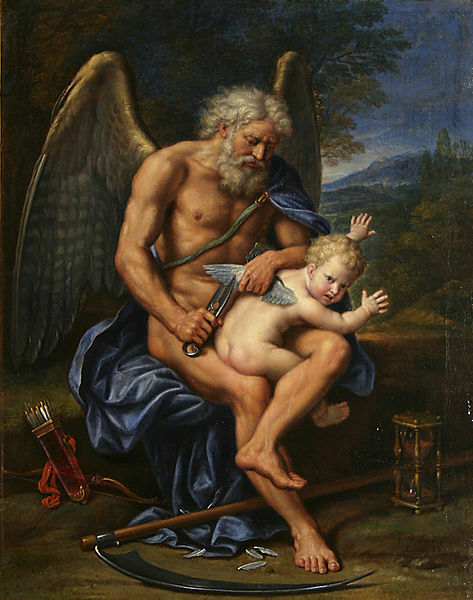 Graine de Joie resulta coquetón, pero no pueril o remilgado, probando que no hay edad para lo bonito y el amor. Once in a while something that comes from outside one’s confort zone might prove a pleasant surprise. “Lovely” and “pretty” are not words usually associated with my favorite fragrances but I find myself wearing Graine de Joie day after day. I have always regarded fruity florals and gourmands as minor and somewhat undignified families but improving one’s mood is no small feat and, in the end of the day, don’t we just want to feel happy and smell good? Created as an tribute to Italy and love, Graine de Joie oscillates between gourmand and fruity floral and aims to conjure “the lightheadedness of when you fall in love”. Composed by Daphne Bugey (Firmenich) it is -much like Acqua Decima– a clever twist on an usually unoriginal genre. Despite the differences in notes and character, I sense a strong air de famille between these two. Far from the intellectual Sienne l’Hiver and the magnificent but moody Bois d’Ombrie, the recent offerings from Eau d’Italie seem to convey joy and nonchalance. They also lack the sour picklish note that was a trademark on the house’s first creations. 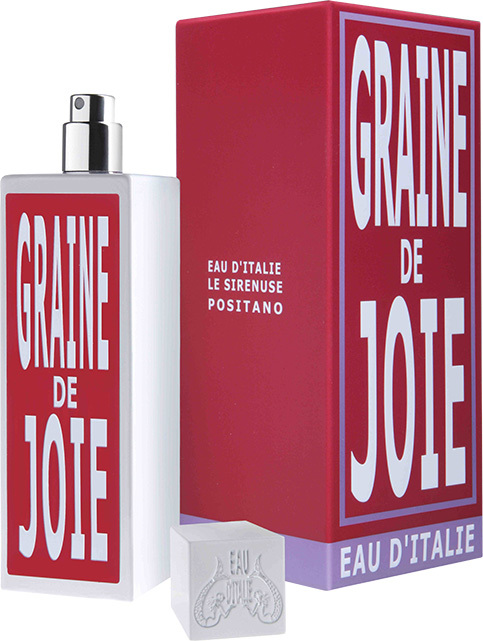 Graine de Joie is the perfect olfactory summary of a first date: dessert, a bunch of flowers, a box of bonbons and, if we are lucky, a kiss. The union of apple and berries renders the opening sweet and tart at a time. 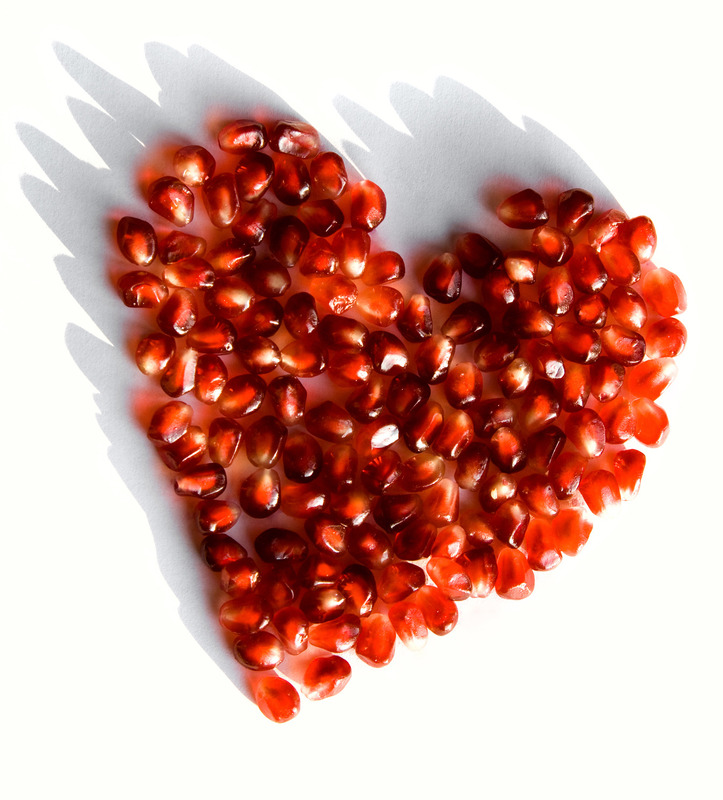 A bright pomegranate adds balance (and -why not?- fun) to the blend lending the characteristic astringency of its succulent seeds. Perhaps the fact that this mouthwatering fruit symbolizes fertility, abundance and marriage in many cultures is not fortuitous. Sugary nuances of praliné (ethyl maltol?) give a candied edge to the mix, but the discreet presence of freesia keeps this perfume airy and slightly green. Graine de Joie feels flirty but not prim or puerile proving there’s no age for prettiness and love. This entry was posted in Perfumes, Reseñas - Reviews and tagged almizcle blanco - white musk, cedro - cedarwood, Daphne Bugey, Eau d'Italie, Firmenich, fresia - freesia, frutos rojos - berries, granada - pomegranate, manzana - apple, praliné - praline. Bookmark the permalink. It’s actually very pretty. I love how it retains its freshness through the sweetness. I really like this perfume. Maybe it’s not something I would wear myself often as I’m not a fruity floral lover but I definitely like the idea of the perfume and the scent itself. Graine de Joie is so not me, but I find it delightful anyway. After all, we can’t wear dark, smoky stuff day after day, can we? YES! A perfume change will do us good! Wow! Excellent review! Your words have me really wanting to try this one. Sometimes, you just want to be lighthearted in your perfume choice for the day, to match a lighthearted mood. Your English is outstanding, by the way! Thank you very much, Julie! You are too kind. One cannot wear dark dramatic perfumes day after day. Sometimes we need something carefree and lighthearted. Please do let me know your opinion on Graine de Joie after you try it.